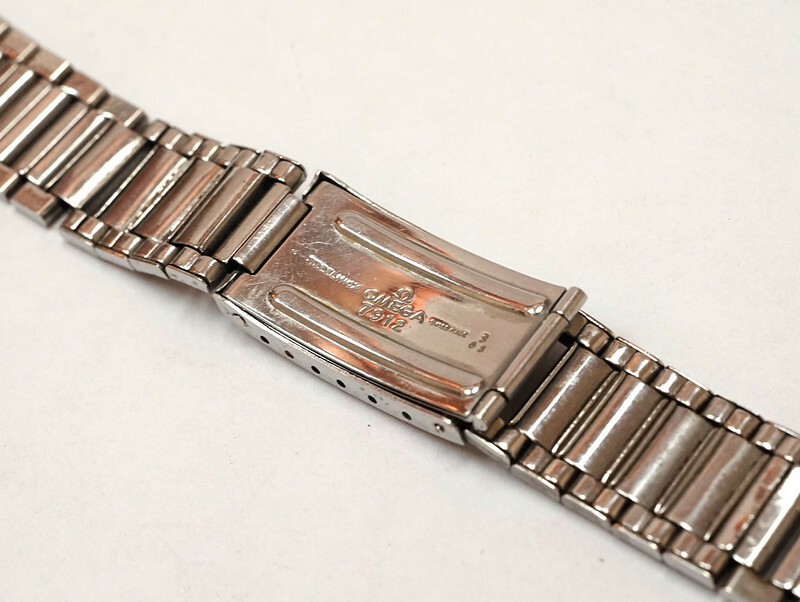 For sale is a vintage Omega 7912/4 Flatlink Bracelet. 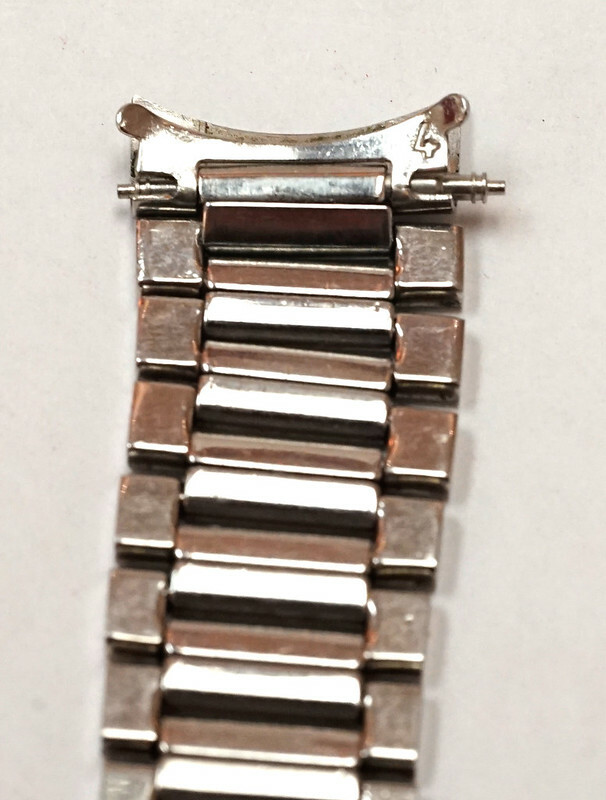 This bracelet comes with 18mm #4 end links which fit Constellation models as well as a few others I believe. 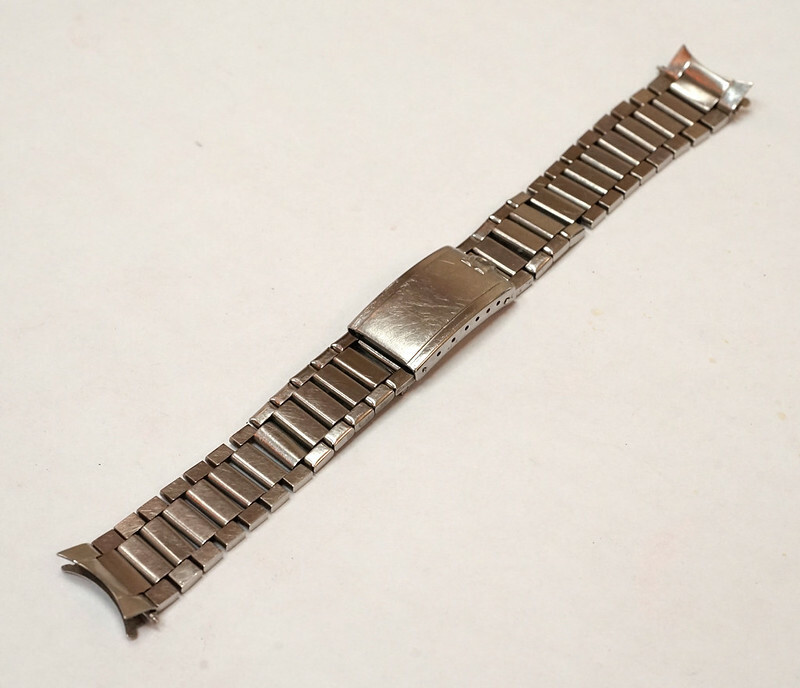 In good vintage used condition, TZ rating conservatively at 82%, with some scratches on the buckle, minor stretch in a few links, a loosened spring link and some minor bending that is captured in pics. No broken links or other faults. Closes tight and straight and engages very securely. 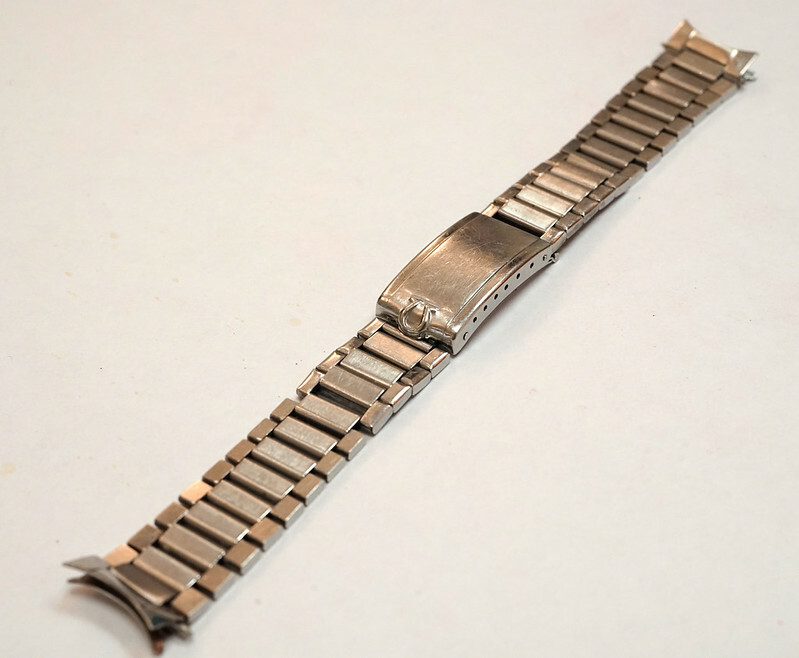 Can most likely fit an 7.5"-7.75" wrist as the total length of the bracelet is about 6.5". Stamped date of manufacture 3/64. Shipping via FedEx ground are included in my asking price. Bank Wire / other direct transfer methods accepted. Paypal good/services accepted with +3% fee, references and feedback. I'm willing to ship internationally but extra shipping and possible import fees might be applicable. If in the NYC/CT/Northern NJ area we could do a face to face. 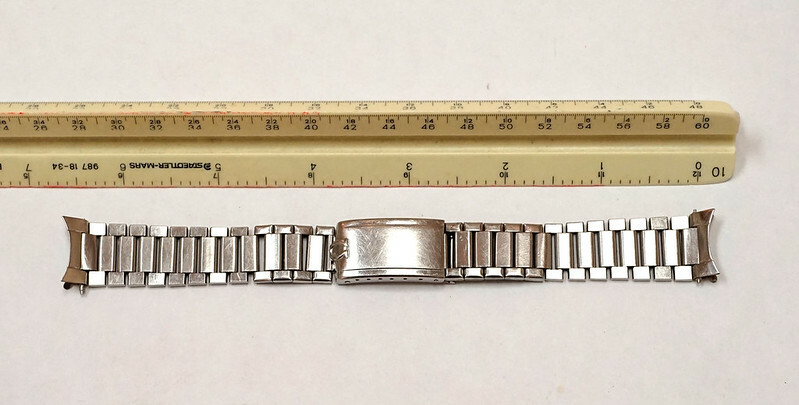 For references I have spotless Ebay feedback which I can refer to you, with identity verification, and also have done a few deals here, WuS and on the Omega forum with positive feedback. If there are any questions please feel free to contact me via PM and I will answer as soon as possible. Reasonable offers are welcome. 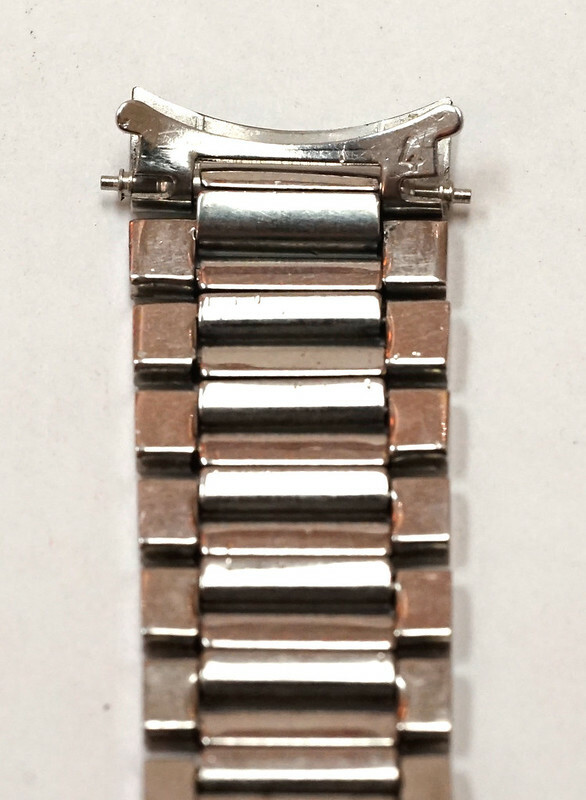 Previous Topic: FSOT: Jaeger LeCoultre Reverso Pick a Reverso !